Located down the ever popular Red rocks end of town this immaculate residence is perfect as a holiday or permanent home. 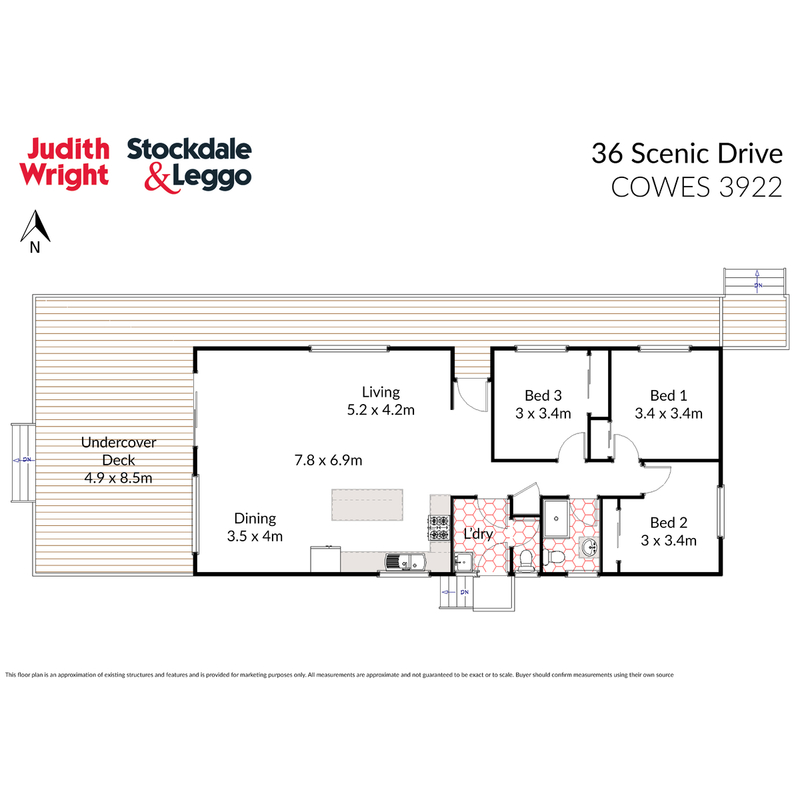 With many boxes ticked on your wish list it features tiles throughout,3 generous bedrooms all with built in robes,2 toilets, a modern bathroom and kitchen complete with dishwasher and 900mm freestanding oven. Living area is large and light filled flowing onto a large covered deck perfect for entertaining or lazing the day away. Out back is the mandatory big shed with room for the boat and numerous toys along with huge water tank and low maintenance gardens. All located within walking distance to the beach and only a short drive into town. Inspection is a must.